Have your cake and decorate it too! 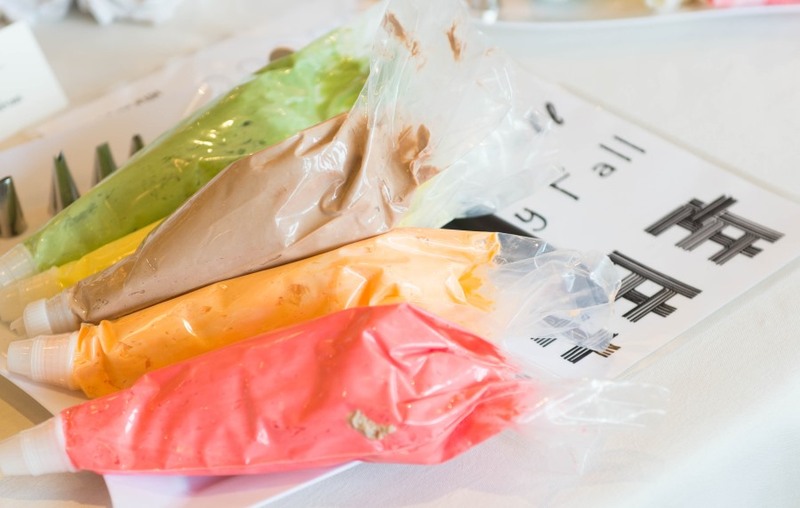 Green Valley Grill and Print Works Bistro pastry chef Erin McDermott teaches multiple sweet classes and brings creative cake classes to O.Henry and Proximity Hotels. See below for some of our past classes! Classes are $60 per guest plus tax. Join us for our second Cake Class of 2019 at O.Henry Hotel on July 13 at 10:30 AM. Enter the world of beautiful flowers and create a cake worthy of center table at your next summer party. Green Valley Grill Pastry Chef Erin McDermott will guide the class through the art of decorating a cake, utilizing techniques that will take your skills to the next level. Following classroom instruction, guests will apply their knowledge to their own cake creation while enjoying delectable brunch treats and sparkling wine. Guests will take home their practice template and cake creation. Order Tickets Online! 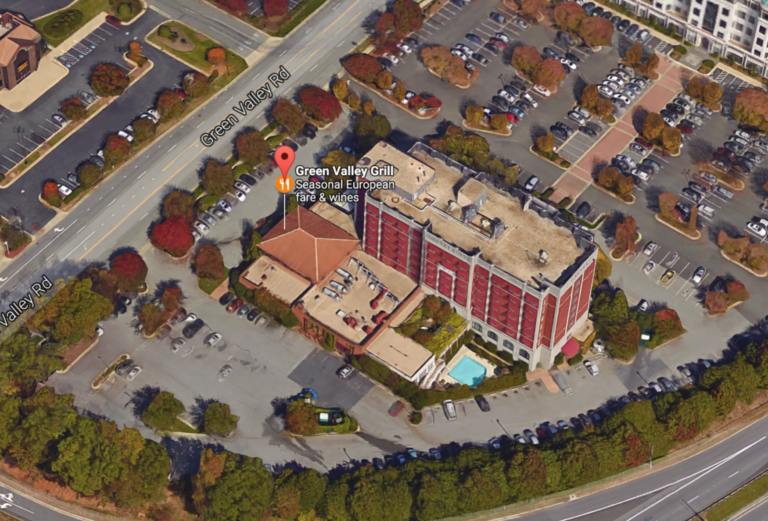 Green Valley Grill, adjacent to the O.Henry Hotel, offers informally elegant fine dining and seasonal food using old-world European culinary sensibilities and Mediterranean flavors. GVG’s wine list receives the Wine Spectator Award of Excellence each year and features 75 wines by the glass.The freshest food prepared by a passionate team, and served by friendly and competent people, is our recipe for a great dining experience. Check out our current menu! The first of two classes being offered in 2019 for cake enthusiasts. Under the skilled guidance of Green Valley Grill Pastry Chef Erin McDermott guest will try their hand at leveling, icing and decorating a cake. Chef Erin will demonstrate traditional pastry bag techniques along with some pretty unique tricks with items found in your very own kitchen. Delectable Green Valley Grill savory and sweet treats will be served along with a flute of sparkling wine. Guest will take home their practice template and their cake. Join Green Valley Grill’s pastry chef as she demonstrates the art of cupcake decorating! After classroom instruction, guests will take pastry bag (and flute of sparkling wine) in hand and utilize their newly acquired skills, turning out their own cupcake creations. Delectable Green Valley Grill brunch treats will be served and guest will take home their practice template and beautifully decorated cupcakes. Learn the art of constructing a cake under the guidance from Green Valley Grill’s pastry chef. 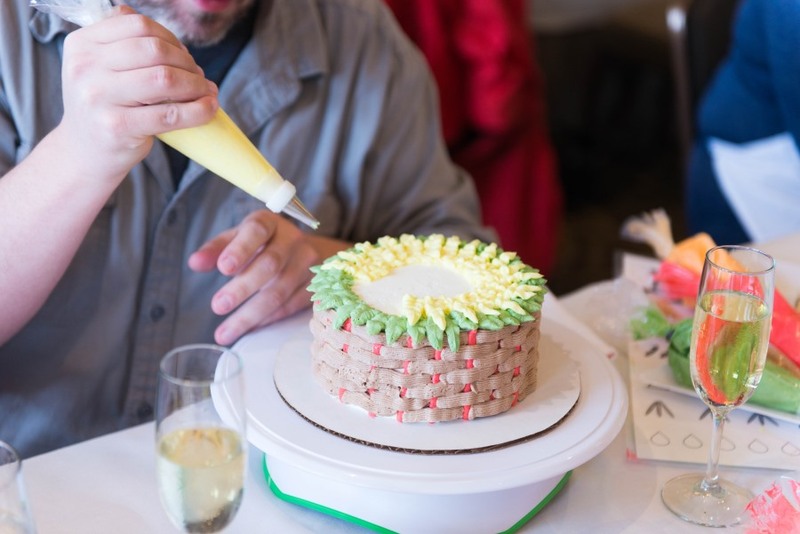 Following classroom instruction, guests will try their hand at assembling and icing a cake. Then it’s back to the classroom where three decorating techniques will be demonstrated before guests apply their skills and turn out their own cake creation. Delectable Green Valley Grill savory and sweet treats will be served along with a flute of sparkling wine. Guest will take home their practice template and their cake. Step into a world of beautiful cakes that are sure to turn some heads. This class will take you through the steps of making your own tiered wedding cake, as well as embellishing the cake with beautiful decorations. Our pastry chef will show you tricks to stacking cakes, and how to create elegant decor for your special cake. After learning some new skills, enjoy a tea buffet and sparkling wine while perfecting your cake to take home to family and friends. All skill levels welcome! Enter the world of basket weaves and beautiful fall flowers, creating a cake worthy of center table at your next holiday party. Our pastry chef will guide the class through the art of piping and decorating, utilizing techniques that will take your cake to the next level. 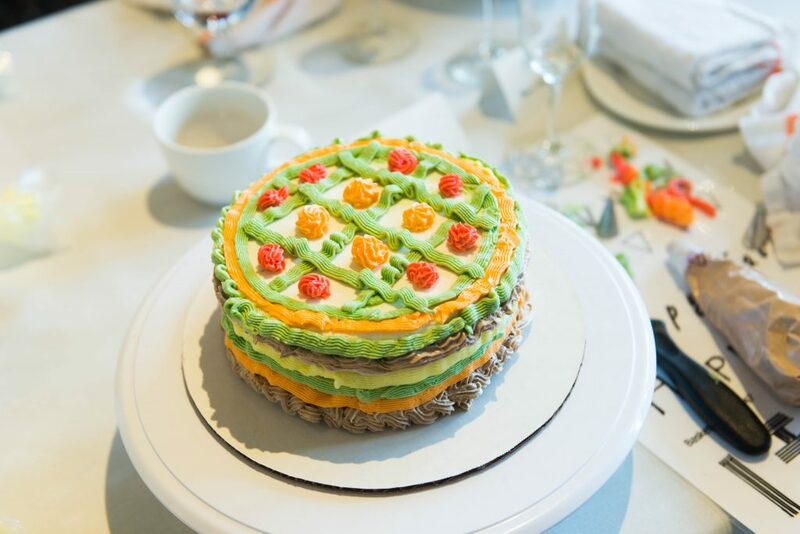 Following classroom instruction, guests will apply their knowledge to their own cake creation while enjoying delectable brunch treats and sparkling wine. Guests will take home their practice template and cake creation. 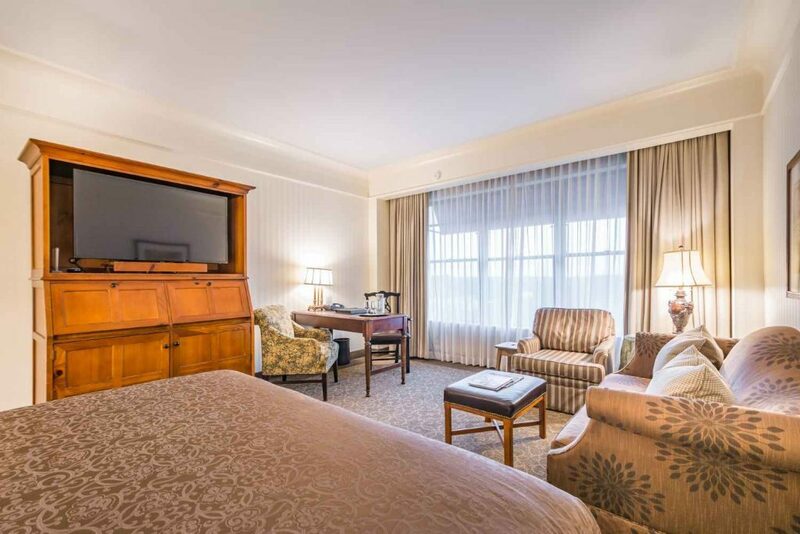 After lunch or dinner, let elegance and tranquility restore your spirit at the O.Henry Hotel. Discover gracious hospitality, attentive service and modern features including inviting guestrooms with custom furnishings and original art in every corner of our luxury hotel. Book Now! O.Henry has become quite a hotbed for jazz, and we’re thrilled to be a part of this extraordinary world-class local jazz community! 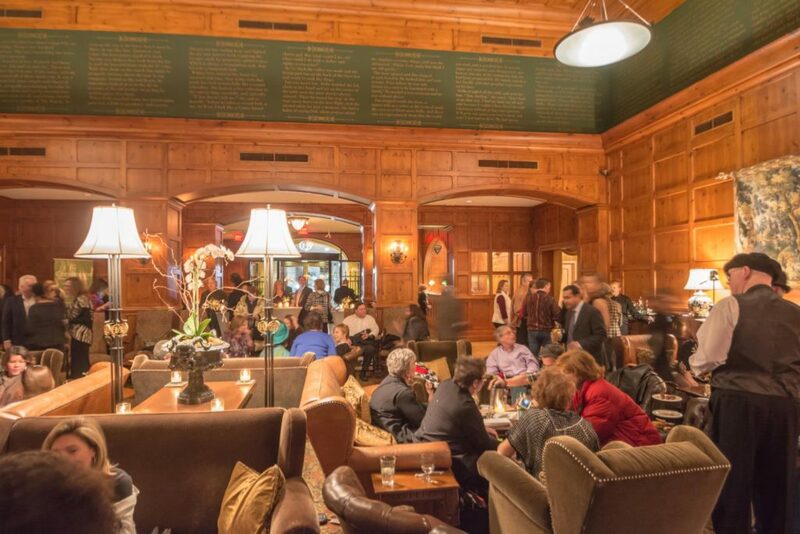 On most Saturdays, you can enjoy vintage craft cocktails and delightful seasonal tapas along with an eclectic array of jazz artists performing in the varied styles of contemporary jazz. Check out the full schedule! See all our happenings!